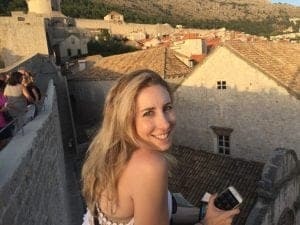 I recently did the whole “put down roots thing,” when I started renting an apartment in my hometown of Los Angeles this past December. It’s a 6-month lease, but for someone always fantasizing about the next adventure, this was a small step in a more permanent direction. That being said, I am NOT a decorator. Like, I have no eye for design whatsoever. Luckily, the main living space had been previously furnished, so I have slowly been buying pieces for my bedroom. I did the Casper mattress, an IKEA dresser that is warped so I need to get that replaced, and I am kind of obsessed with Wayfair. I recently bought this lamp for the living room because we have no overhead lights in there and I think it looks quite nice. And, while I may not be looking into a career as an interior designer anytime soon, I am slightly obsessed with travel coffee table books. I want them everywhere…my dresser, nightstand, end table, and of course, my coffee table. Travel coffee table books are not only great for your own perusal, but they are an excellent conversation starter for dinner parties or other hosted events. These books will seriously inspire both you and your guest’s wanderlust. They also make for great gifts, especially a house warming present! The difficulty comes with narrowing down your options because there are just too many good ones to choose from. 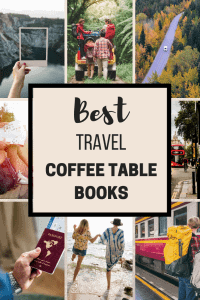 Here is a narrowed down list of some of the best travel coffee table books on the market. Are you on Pinterest? 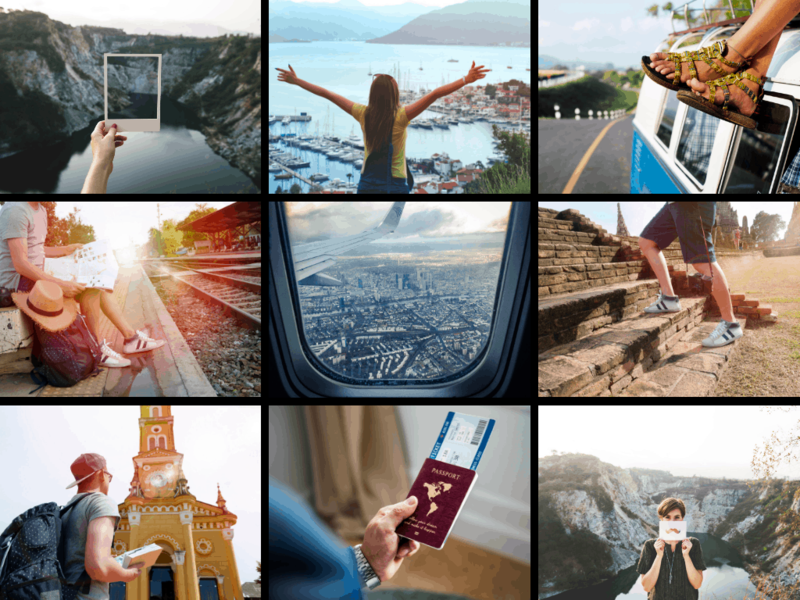 Pin these Travel Coffee Table Book ideas for later! What travel coffee table books do you love? Please share in the comments below!